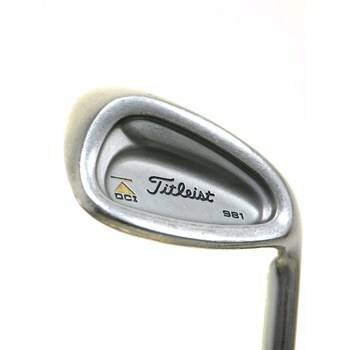 The Titleist DCI 981 wedge strategically positions more weight toward the toe for maximum shot-making control. This is a great club and a great value for players of all skill levels. 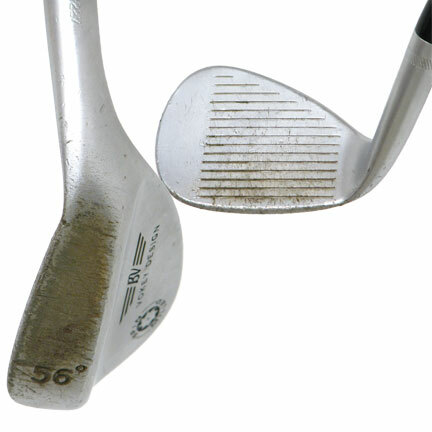 Left my wedge on the green and no one turned it in. Global Golf was able to get me a replacement with new grip in about a week. very good replacement.